At Armor Express, we constantly push the envelope to turn concepts into life-saving solutions. By working with our supply chain partners, we incorporate the latest advancements in ballistic science, materials and technology to build the lightest weight, highest-performing armor solutions; ones that are scalable, flexible and ergonomically designed to meet all mission-critical needs. 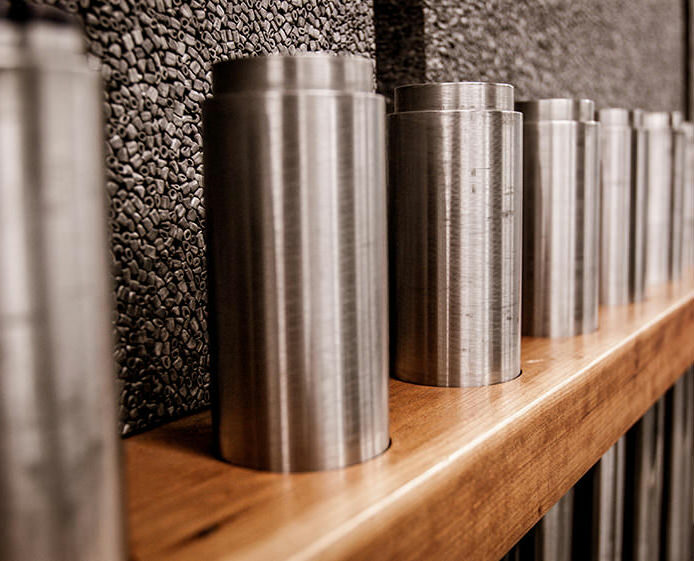 At our Ballistics Research Laboratory, we have an 80-foot long shooting range which accommodates ballistic testing ranging from .22 caliber to .30-06 armor-piercing bullets and various Fragment Simulating Projectiles. It is constructed with over-sized concrete blocks with a three-layered ceiling of bullet-resistant steel. A protective glass viewing window affords ballisticians optimal oversight, while a custom HVAC system with HEPA filters and laminar air flow provides a clean and safe working environment. Further, two specially-designed ovens heat highly pliable Roma Plastilina #1 modeling clay, which is used as the test medium on which vests are shot to NIJ standards. A state-of-the-art Oehler Chronograph and Wiseman Universal Receiver comprise other features necessary for the precise data collected by researching, performing and controlling ballistic firings in the range. But ballistic R&D is more than equipment. It’s about partnering with supply chain leaders to test and re-test the latest advancements in fibers and fabrics to develop the safest and lightest weight ballistic packages. Our strong relationships with these industry leaders, coupled with new technologies and sewing and laminating processes, enable us to develop ballistic packages that consistently meet and exceed NIJ, FBI, DEA, and Special Threats standards. What sets us apart in the industry is our unwavering commitment to safety, first and foremost, and the fact that all of our ballistic packages can be utilized across all Armor Express carrier designs. To find the right ballistic package for your agency or department, please visit the Soft Armor section of our website or click here. Armor Express has the ability to meet the ever changing needs of departments as large as the Boston PD and the dedication to small town departments who are at the heart of the legacy. At our R&D Design Center, we embody innovation. Our Carrier Design team possesses decades of manufacturing, operations and design experience, and has developed some of the most advanced carrier designs in the industry. We believe that research and development must be at the forefront of everything we do, as building the best gear requires a team all sharing the same mission – SAVING LIVES. The solutions we produce are based on real-life user experiences and feedback, as that is what drives innovation and ensures wearability, comfort and safety. You cannot develop products without engaging your customers first, and listening to the pain points and gaps in systems today. This is at the core of our R&D department; we build and refine based on customer feedback and real-world needs. 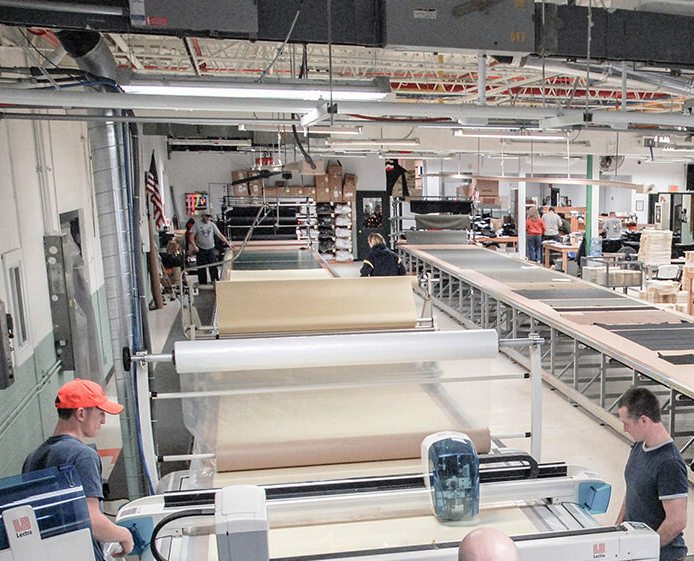 From conceptualization to prototypes to advanced protective solutions – we constantly adapt and incorporate the latest technologies and materials in our systems. From the latest cutting-edge sewing, fabricating and heat application technologies, to the lightest weight and highest-performing nylon and ballistic materials, we take everything into account before bringing a product to market. Armor Express is committed to creating solutions which support the needs of modern-day tactical professionals. 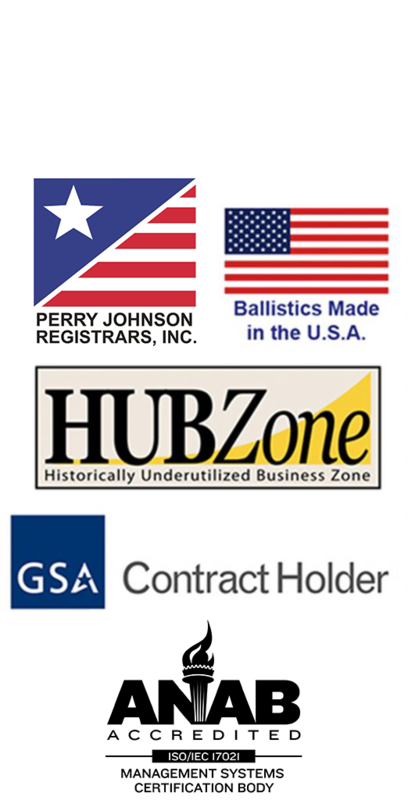 We involve end-users throughout our new product development process, and actively engage all protectors, whether Military, Federal, or Domestic Law Enforcement, to incorporate their feedback in our extensive field testing and product line evolution to create solutions. 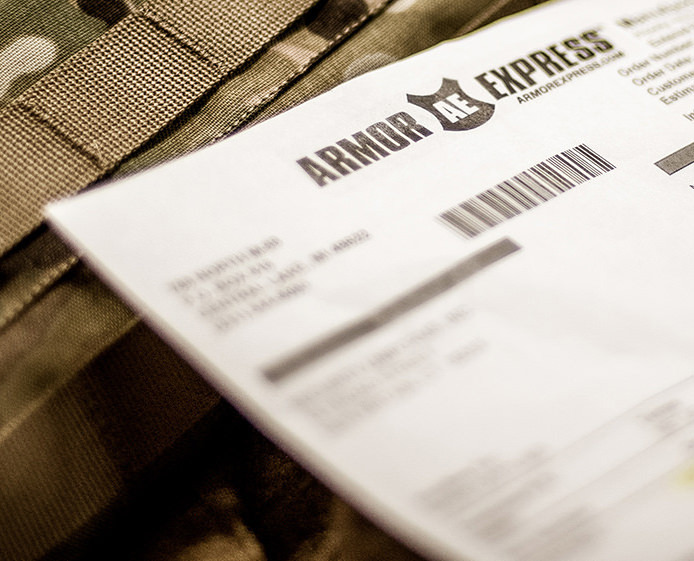 When you select an Armor Express tactical product, you can be assured it’s mission-ready right out of the box. We pride ourselves with providing gear built with the end-user’s ideas and needs at the forefront. Armor Express is dedicated to creating the most advanced tactical product solutions the industry has ever seen. We started by listening to end-users. We asked a lot of questions. We attended training events and conducted focus groups. We built prototypes, conducted testing; involved end-users in our feedback cycles; and refined our designs based on customer feedback and real-world needs. We build what YOU want, not what we think you want. Our focus is on our customers and listening to their needs.